For all of you active mamas, boy do I have a deal for you! I know how hard it can be to workout and exercise with a little one in tow, so one of my favorite ways to stay active with Say (not that it happens daily, but I do love it), is to run! 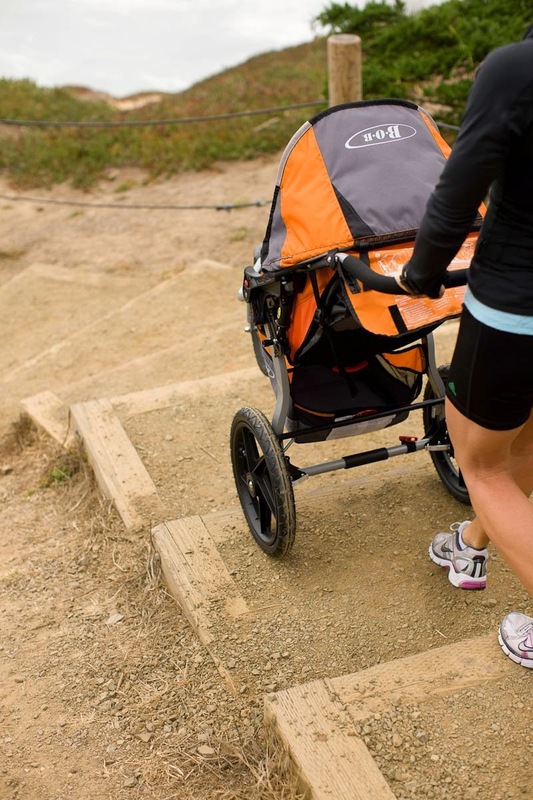 If you run (or plan to) with your baby/toddler/child a good jogging stroller is a MUST! Not only do I love it, but Saydee loves it too! Win-win. Thanks to Thrifty Littles I discovered this amazing deal on the BOB Revolution SE Stroller. Amazon has dropped the price to $279.99! Yes. That is a savings of nearly 40%. 40 is nearly 50, and 50 is pretty much free, right? So run and grab one! <---see what I did there? If I didn't love my Uppababy so much, I would use my BOB alllllll the time. The awesome suspension makes the ride so smooth, and you can navigate that baby with one hand. AND the fold is so easy that even Dad can figure it out ;) If you do not have one of these strollers, you need one! They are amazing.